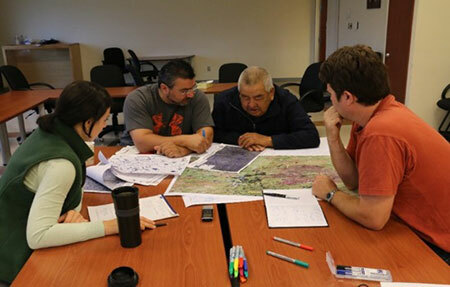 The CNG and the communities are working intensely to develop protected area proposals based on Cultural importance. 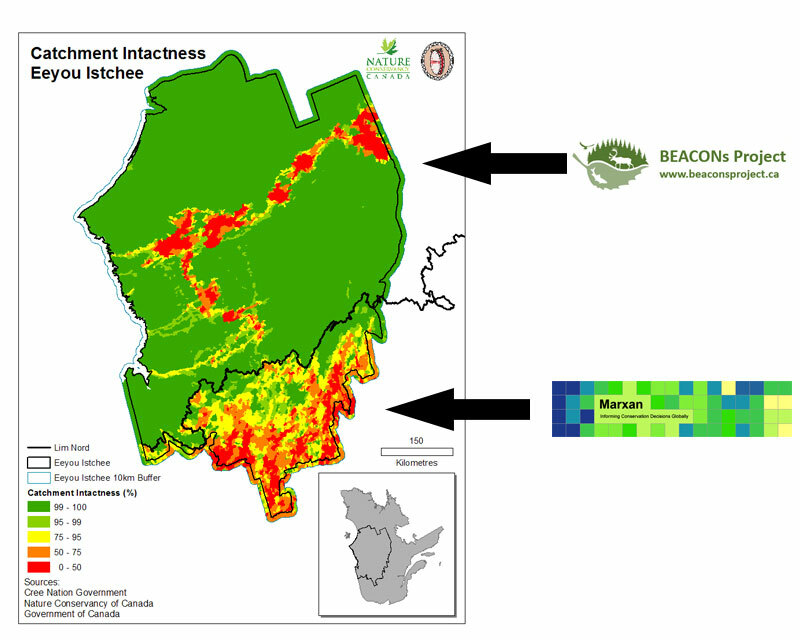 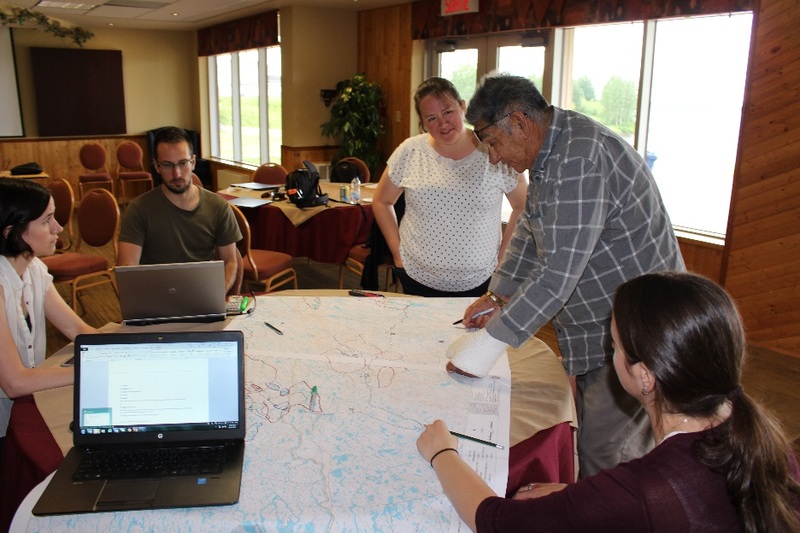 With the help of Nature Conservancy Canada, we have been collecting cultural information from land users and incorporating conservation science for final proposals. 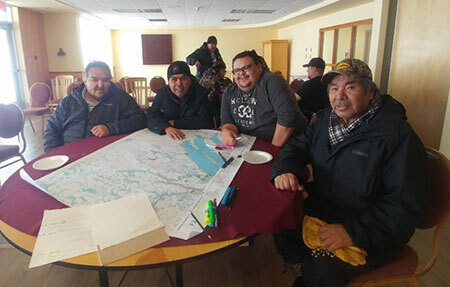 More community consultations to be held to determine more target areas. 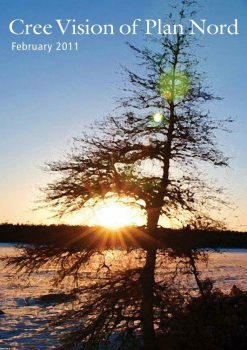 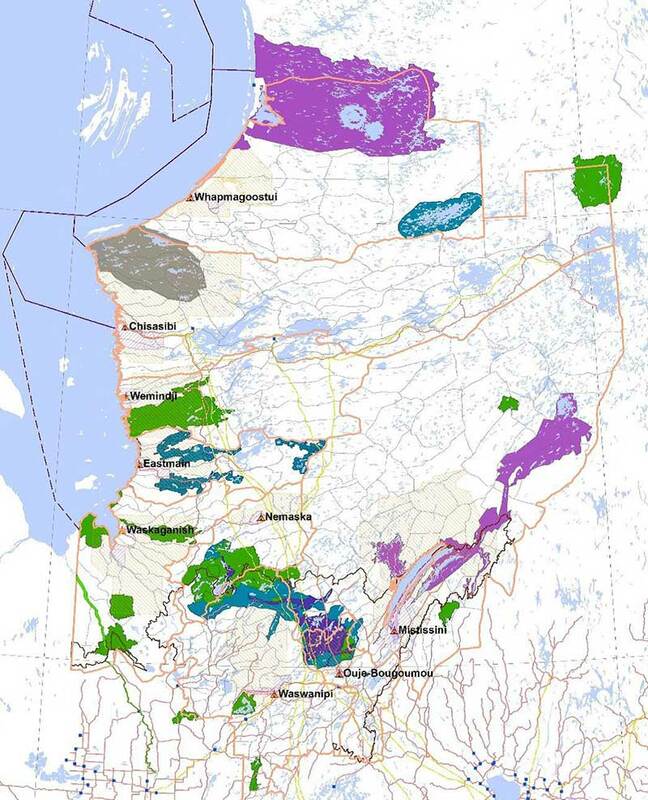 Currently, 15% of Eeyou Istchee is Protected Area representing 58,996 km2. 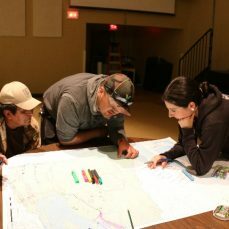 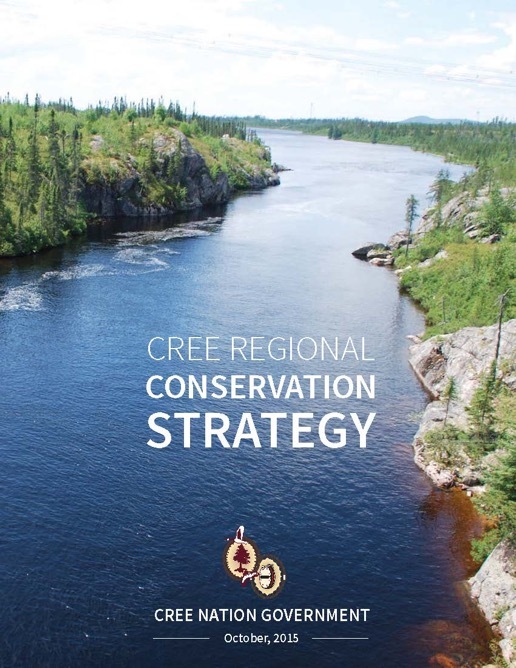 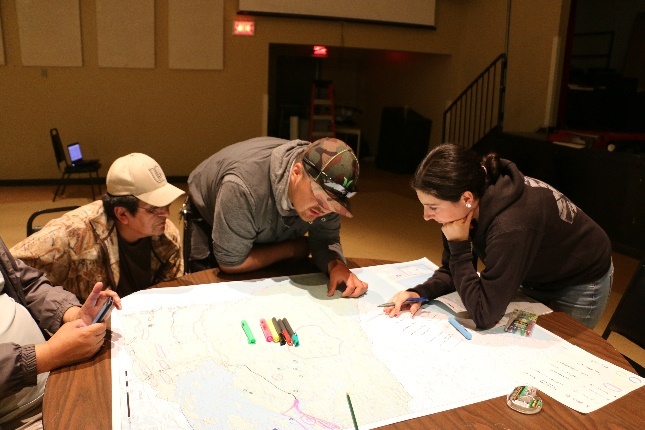 Cree rights to hunt, trap and fish and practice the Cree way of life continue in designated protected areas. 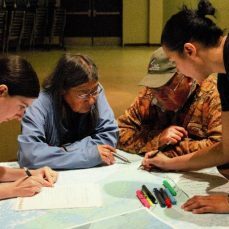 These rights supersede, or come above, protected areas and parks legislation. 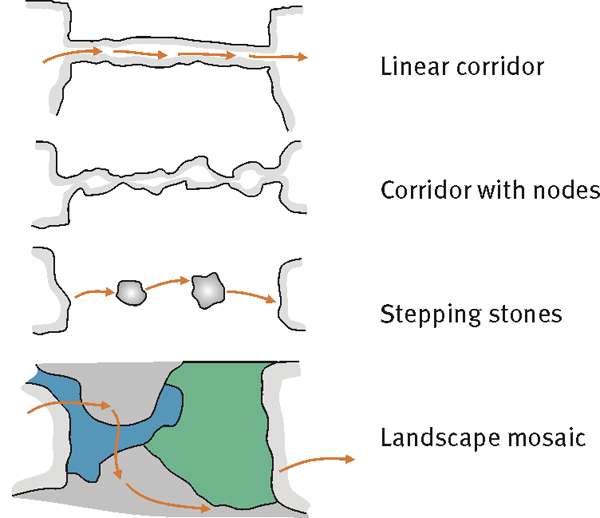 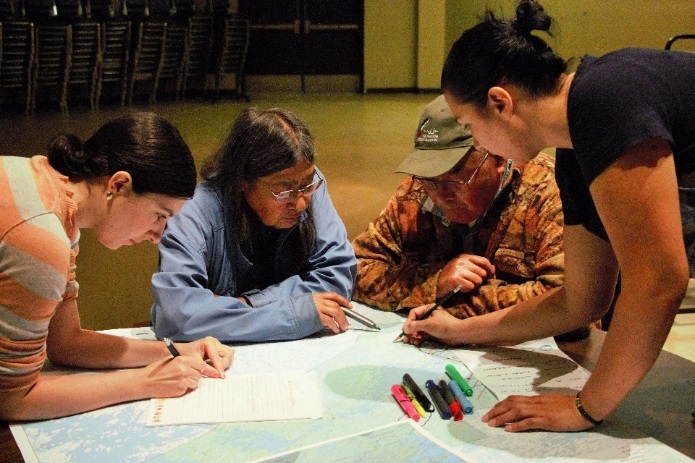 Cree Vision of Plan Nord (2011) set the orientations for the Crees engagement in Plan Nord. 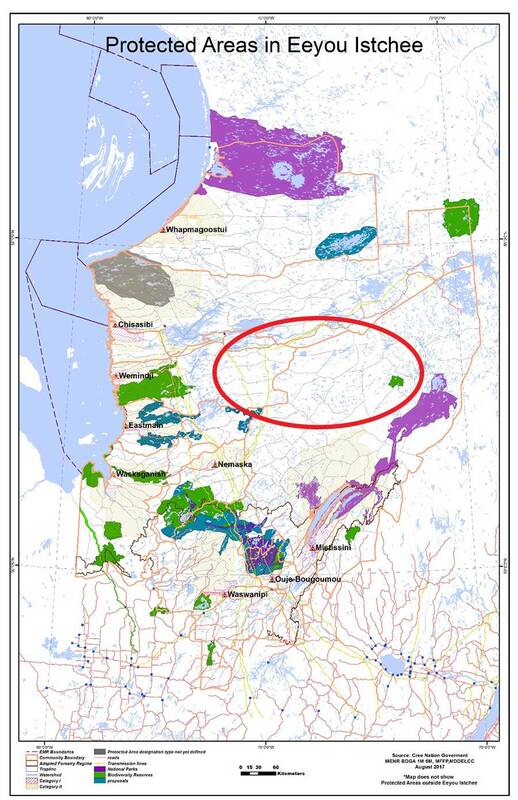 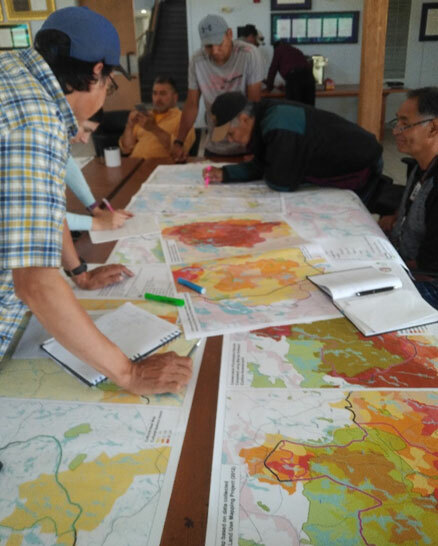 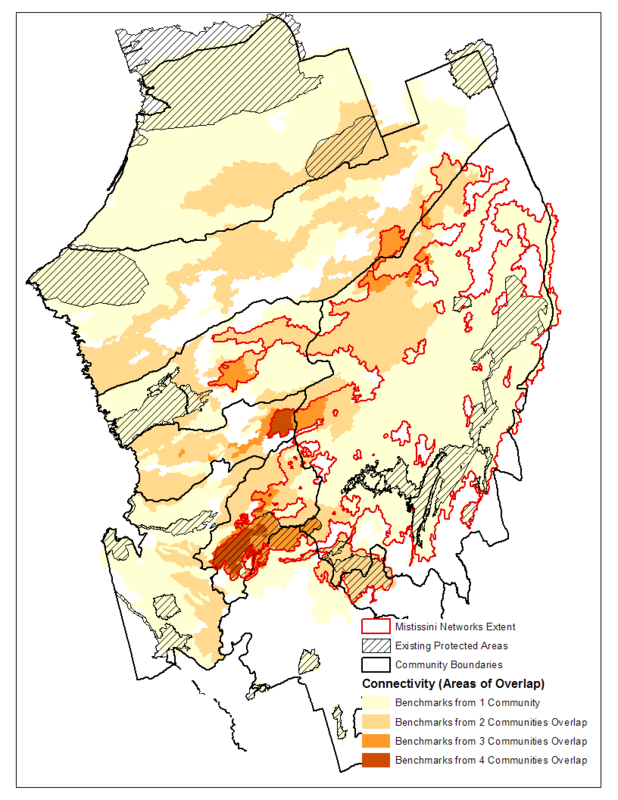 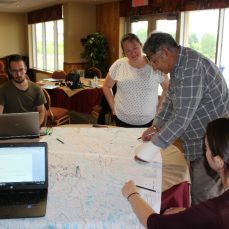 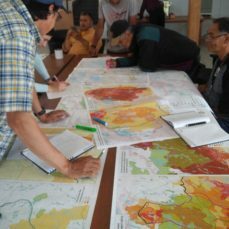 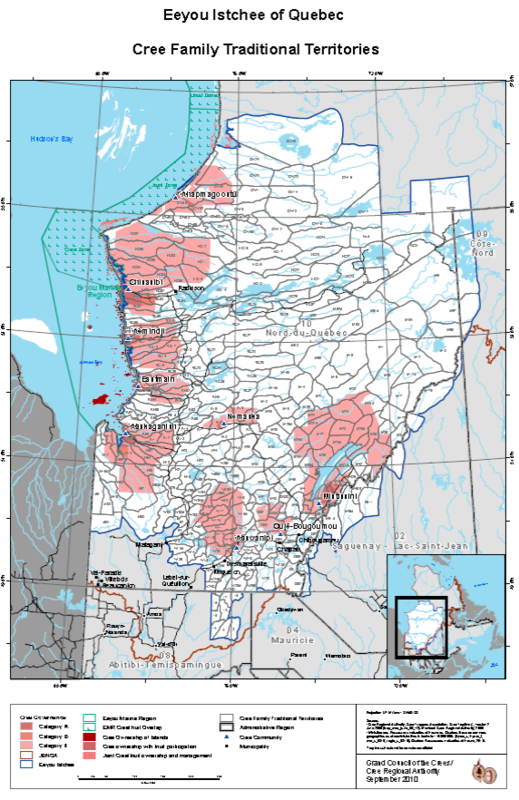 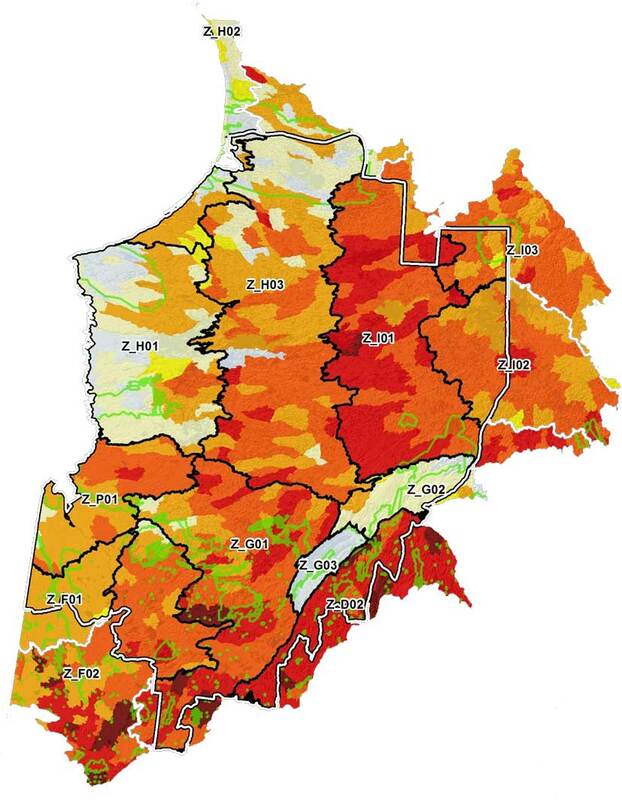 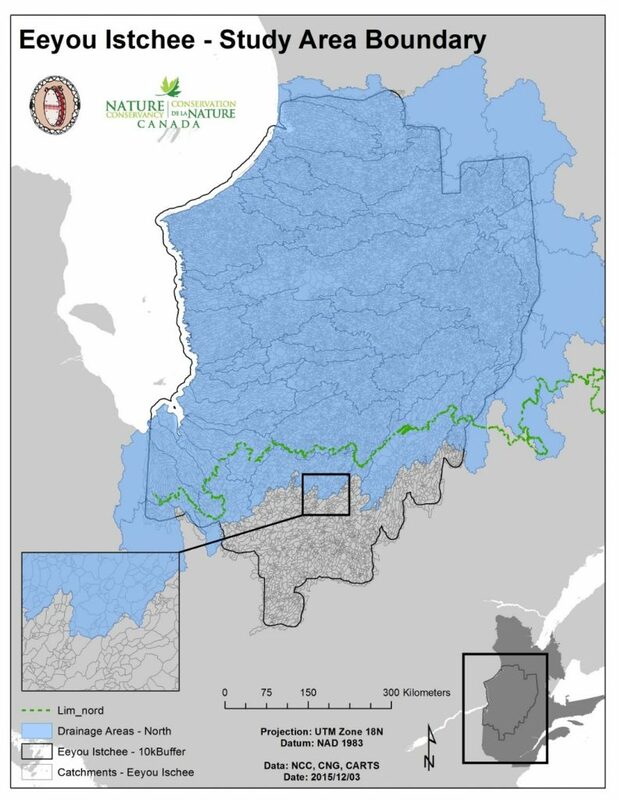 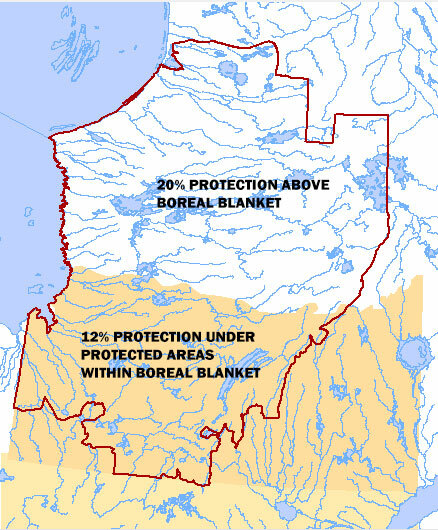 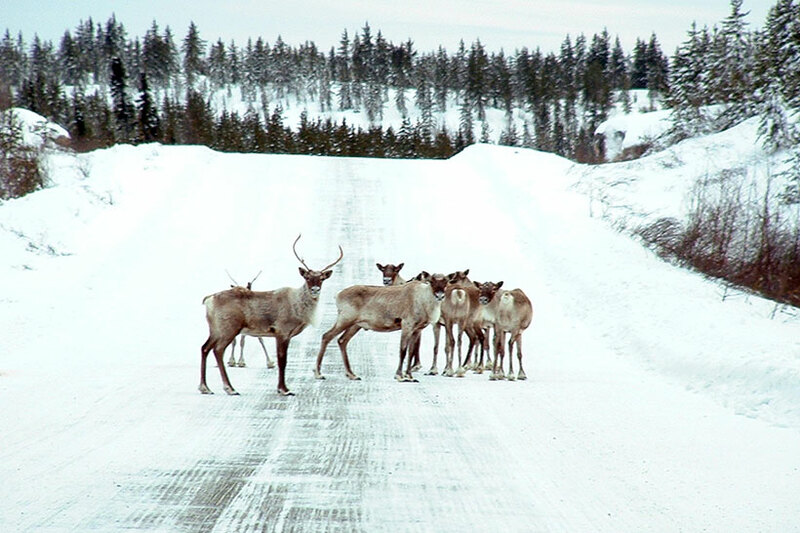 Under the new Plan Nord orientations, Quebec wants maintain their goal of 12% protection in the “boreal forest” (the southern half of Eeyou Istchee). 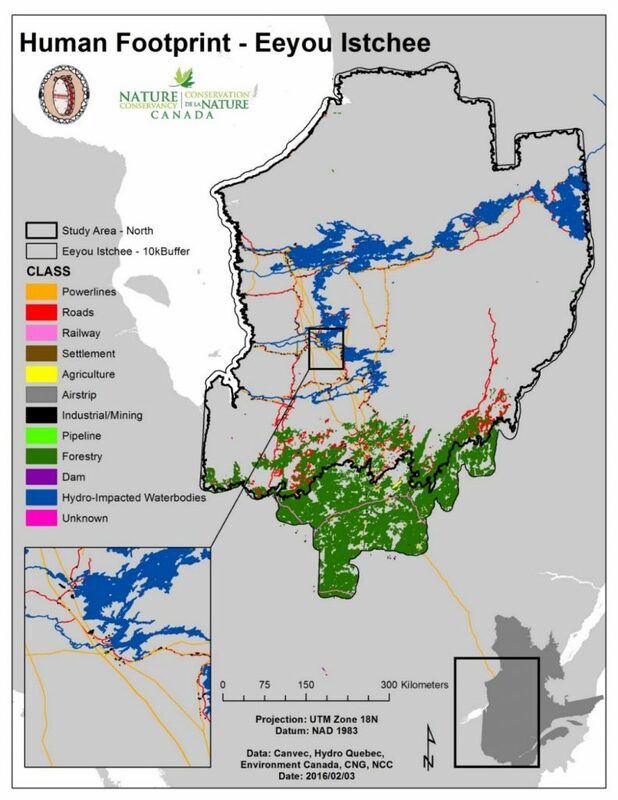 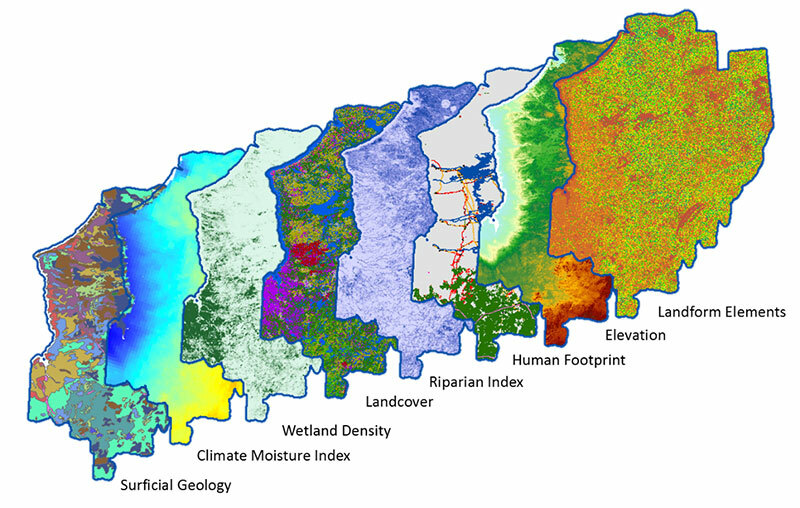 This means considering and weighing benefits and constraints related to both development and conservation opportunities, and factoring in other considerations such transportation infrastructure, road networks etc.